Capcom has announced the first expansion and some exciting new DLC for Monster Hunter World. 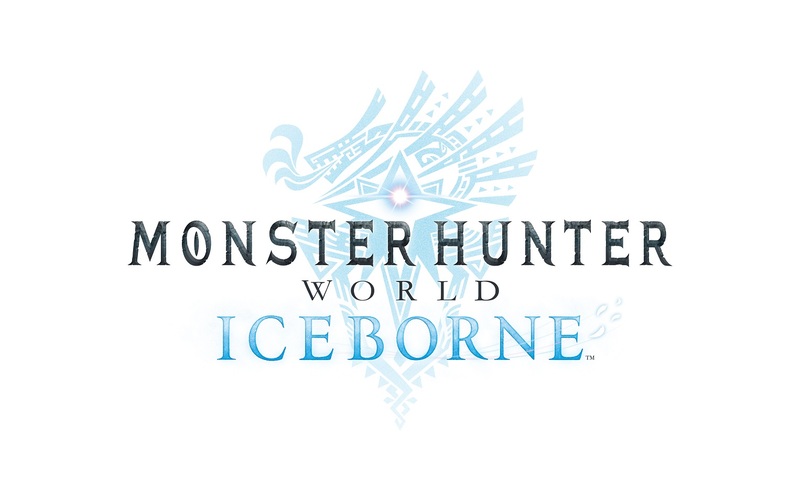 The new expansion, “Iceborne,” is coming sometime in fall of next year. The company also revealed a new pack of downloadable content, featuring none other than Geralt of Rivia from The Witcher series. Hunters around the globe can prance in joy! Capcom, a leading worldwide developer and publisher of video games, today announced Monster Hunter World: Iceborne™, a massive expansion for the highly-acclaimed more than 10 million unit-selling Monster Hunter: World™. 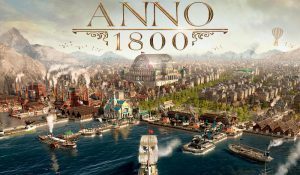 The new content will be available for download in autumn 2019 for PlayStation®4 computer entertainment system and the Xbox One family of devices, including Xbox One X, with more details on the PC release to be shared in future announcements. 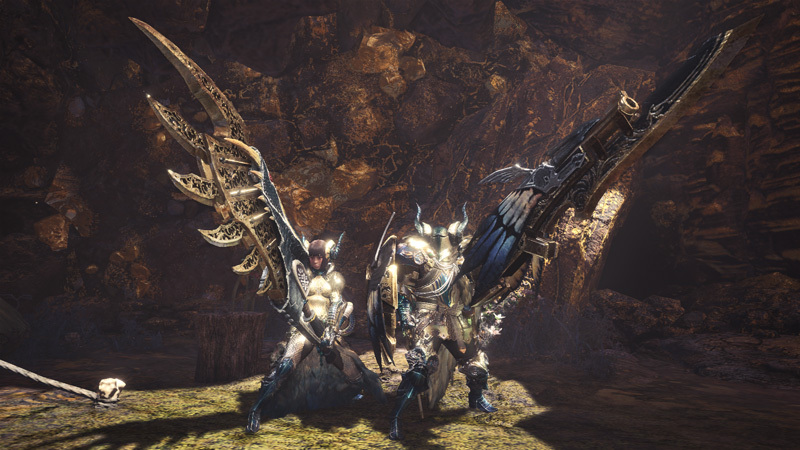 The content-rich Monster Hunter World: Iceborne will feature new quest ranks, locales, monsters, moves and gear in addition to a full narrative experience that continues on from the ending of Monster Hunter: World. The Monster Hunter: World base game is required for the expansion and is currently available across consoles and PC. More information on the expansion will be shared next spring. A new teaser trailer offering a sneak peek at the upcoming Monster Hunter World: Iceborne expansion is available to download from the Capcom press site now. 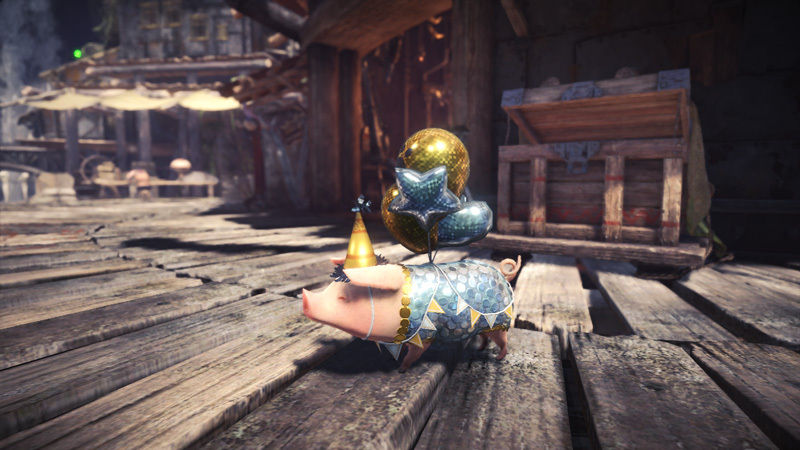 In addition, there is plenty of exciting content for current players of Monster Hunter: World to look forward to soon. 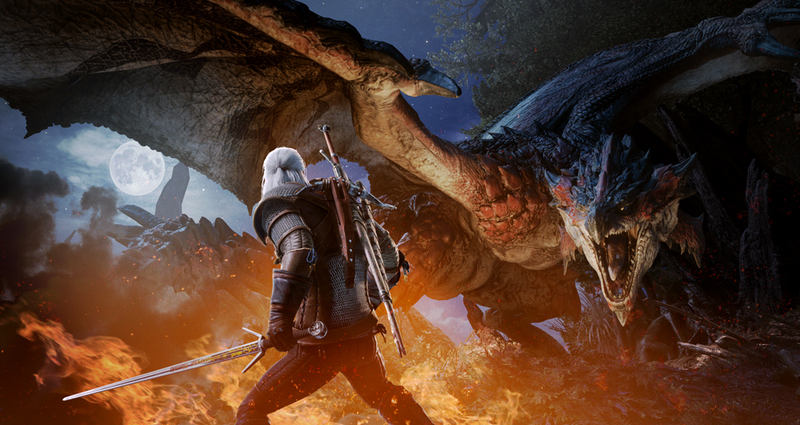 Capcom is working on a special collaboration with CD PROJEKT RED to bring professional monster hunter Geralt from The Witcher® 3: Wild Hunt into the New World early next year. 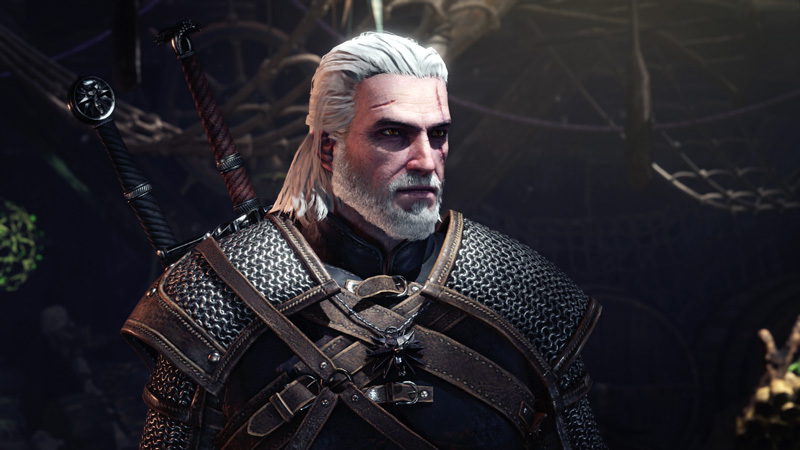 Unique quests will offer a brand-new type of gameplay that blends the immersive RPG experience of The Witcher 3 with Monster Hunter: World. The voice actors for Geralt have also contributed newly recorded dialogue to further enhance this collaboration. For players who have not yet tried Monster Hunter: World, a free Trial Version of the base game will be available on PlayStation®4 system and Xbox One starting tomorrow, December 11 at 4pm PST through December 17 at 3:59pm PST. Offering a hefty preview, the Trial Version allows new players to experience quests up to the 3-star level and online multiplayer up to Hunter Rank 4. 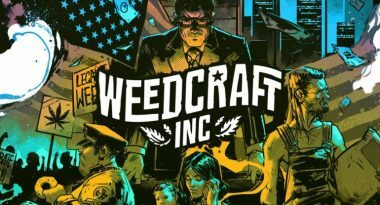 This will provide plenty of opportunity to try out a variety of quests, craft and upgrade equipment, and join in on the game’s trademark cooperative multiplayer action with existing owners of the game. In addition, any saved progress transfers over to the main game, so new players are encouraged to start their hunting journey. 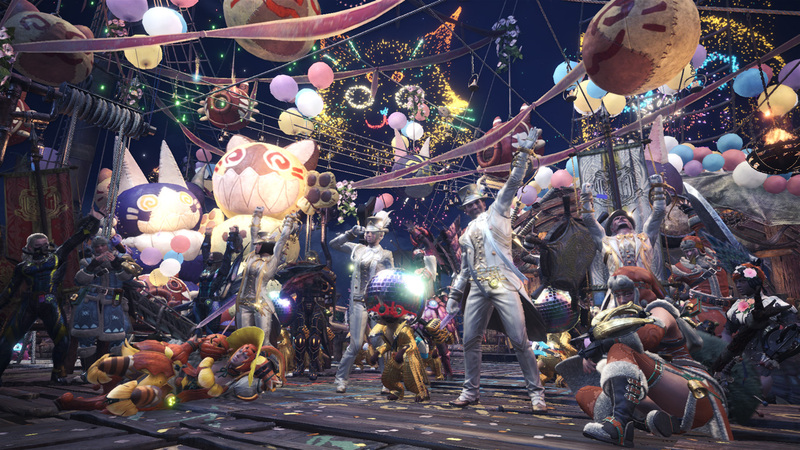 In Monster Hunter: World, players take on larger than life monsters in a variety of vast, living, breathing ecosystems either solo or with up to three other hunters via online co-op, complete with drop-in functionality, a first for the series. The story follows the journey of the elder dragons as they begin their once a decade migration across the sea to a land known as the New World in an event referred to by inhabitants as the Elder Crossing. 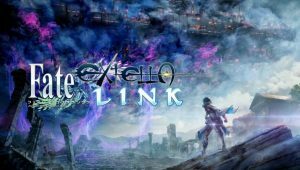 As part of the Guild’s Research Commission, players must embark on a grand journey to this massive, mysterious land and uncover the secrets behind this phenomenon. 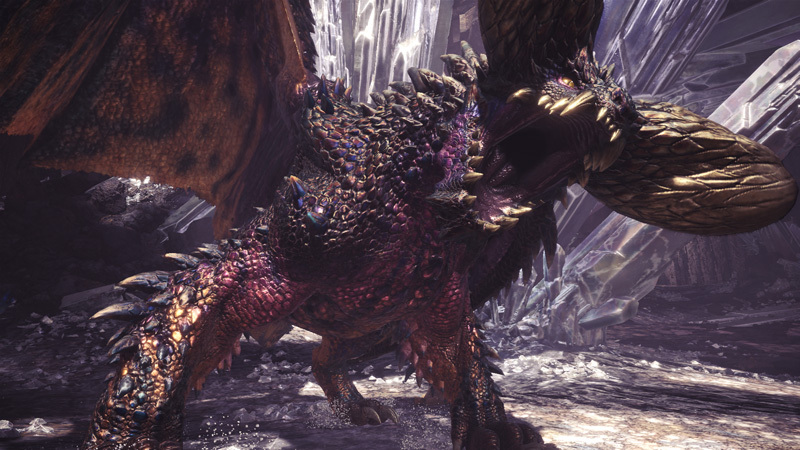 The Monster Hunter World: Iceborne expansion will build upon this story when it releases in autumn 2019 for PlayStation®4 system and Xbox One. 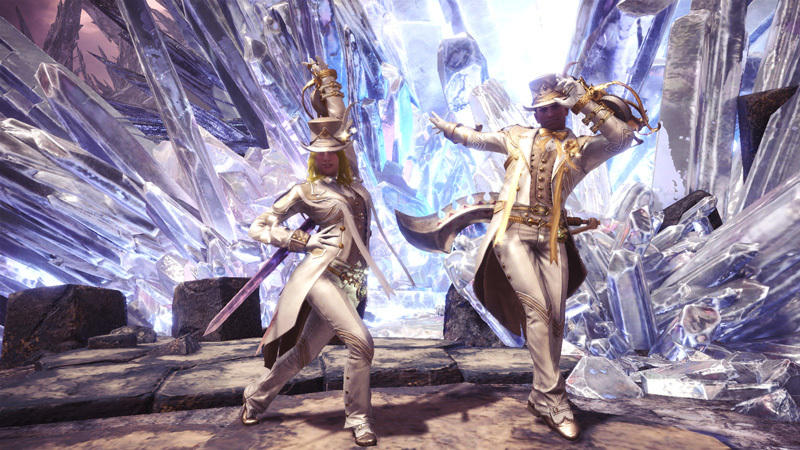 For all the title updates revealed today, including the Monster Hunter World: Iceborne expansion, Capcom is planning to develop PC versions as well, and will share more on the availability in future announcements. 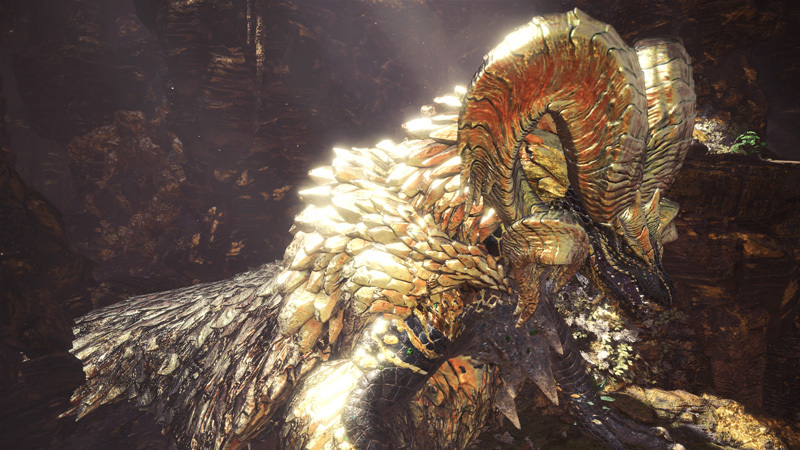 Monster Hunter World is currently available for Windows PC, PlayStation 4, and Xbox One. 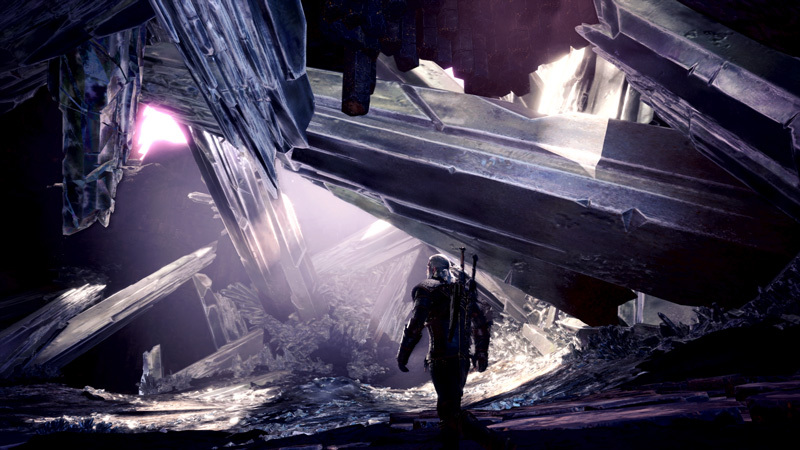 In case you missed it, you can find our review for the game here (we highly recommend it! ).